No matter what kind of ride you are rockin, when cars come straight out of the factory, they all look alike. Refreshing your dull factory look with chrome accessories can be a great place to start the upgrade of your car. Best part? Chrome Accessories are available for almost every part of your vehicle. The unmistakable gleam of chrome trim provides a classy contrast on any area of your ride and at Mr. Kustom vehicle personalization is what we do. We know chrome and we use it to make your vehicle one of a kind! If you’ve ever viewed your vehicle from the side and nothing grabs your attention, let chrome make your vehicle pop from door handles or rims to mirror covers and rocker panels or maybe you want us to design a custom grille. Mr. Kustom Chrome Accessories are sure to add dazzle to your ride. 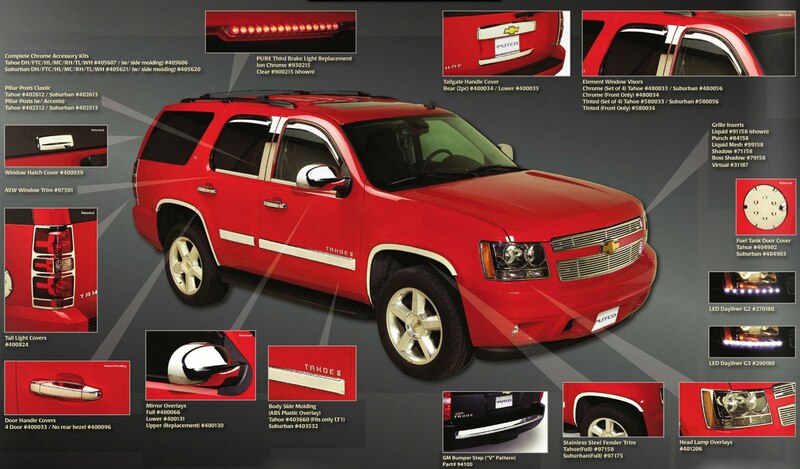 Chrome is made to last and all of our chrome trim is crafted from top-quality stainless steel or ABS plastic. Although stainless steel is regarded as higher-quality, for most chrome applications ABS is just fine and resilient enough to stand up to the “wear & tear” your vehicle faces, especially through the tough Chicago winters. 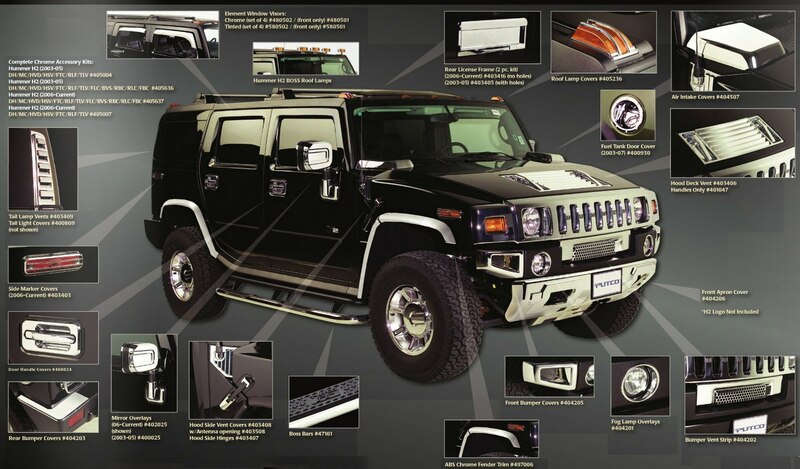 When it comes to Chrome Accessories, if it can be done to a vehicle of any kind, we do it better than anyone else. We have even been known to do things that many other shops consider to be impossible. 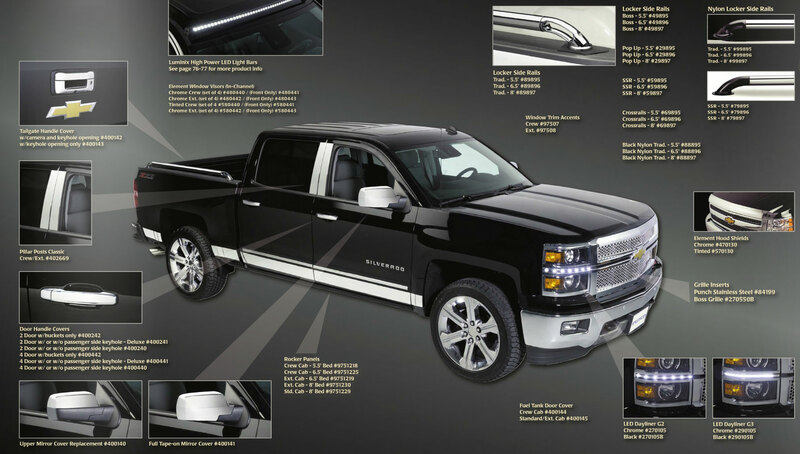 Give your ride a lavish luster everyone will remember, contact our Chrome Installation Experts anytime.